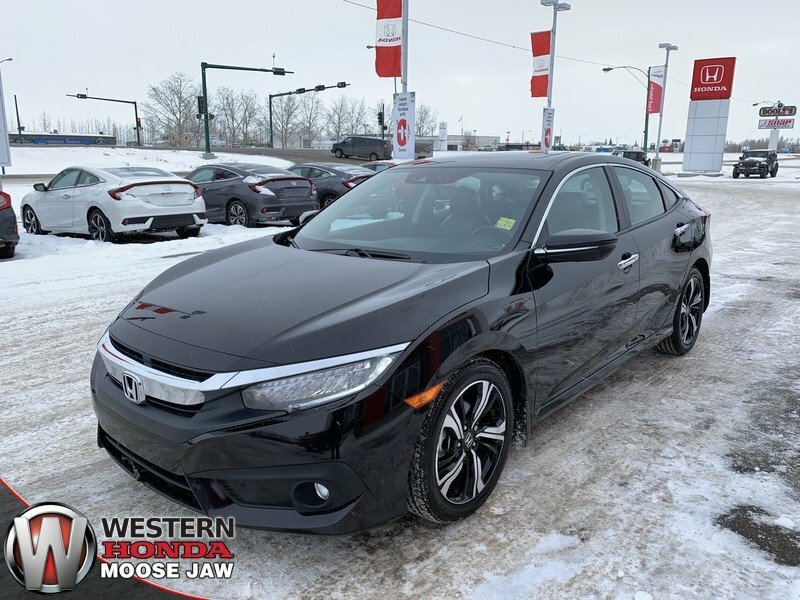 2016 Honda Civic Sedan Touring- Fully Loaded, Leather, Navigation! 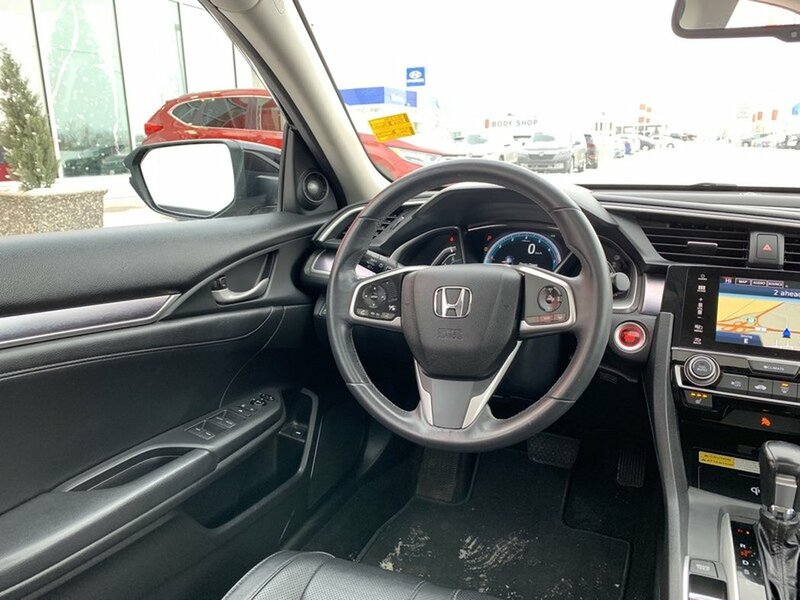 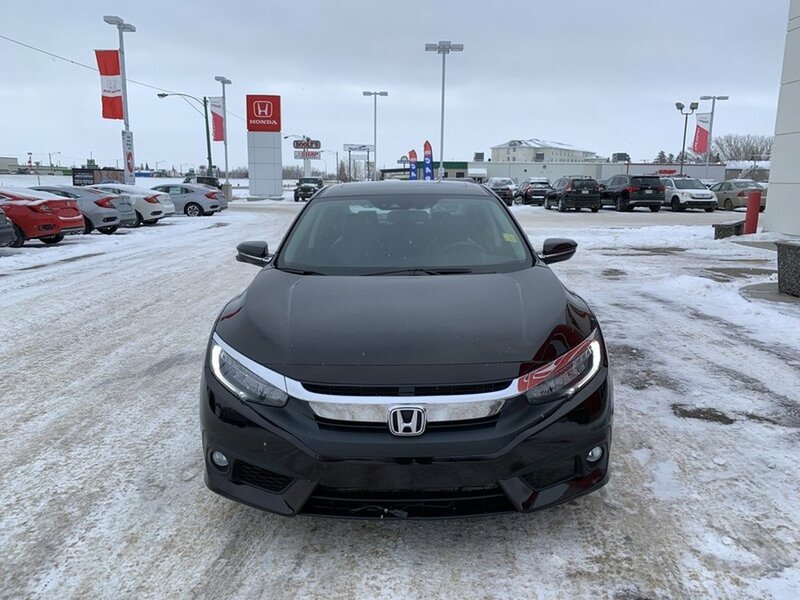 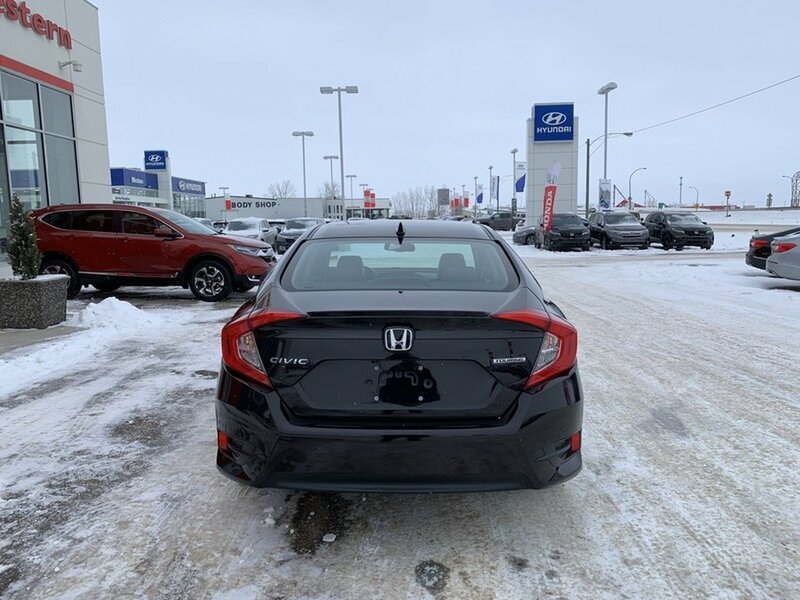 This accident free 2016 Honda Civic Touring is very clean and well taken care of. 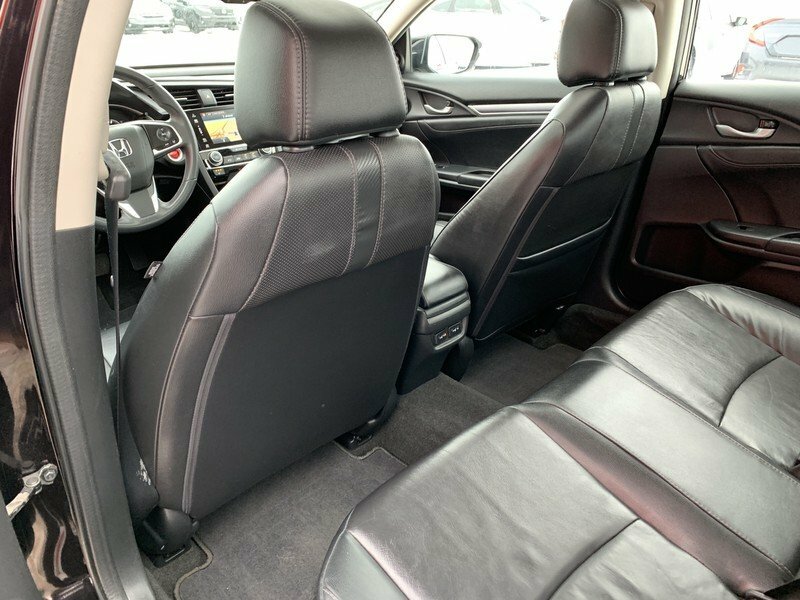 The “Burgundy Night Pearl” exterior is in excellent condition paired with an odor free black leather interior. 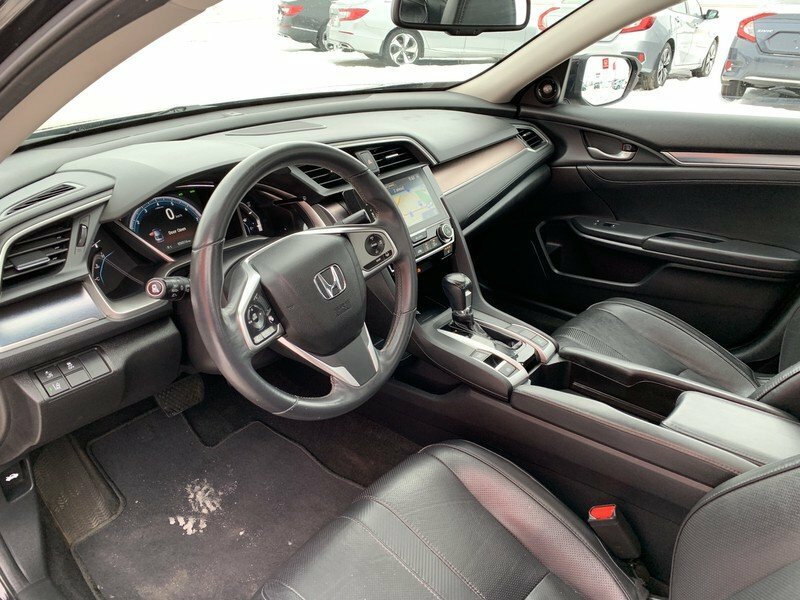 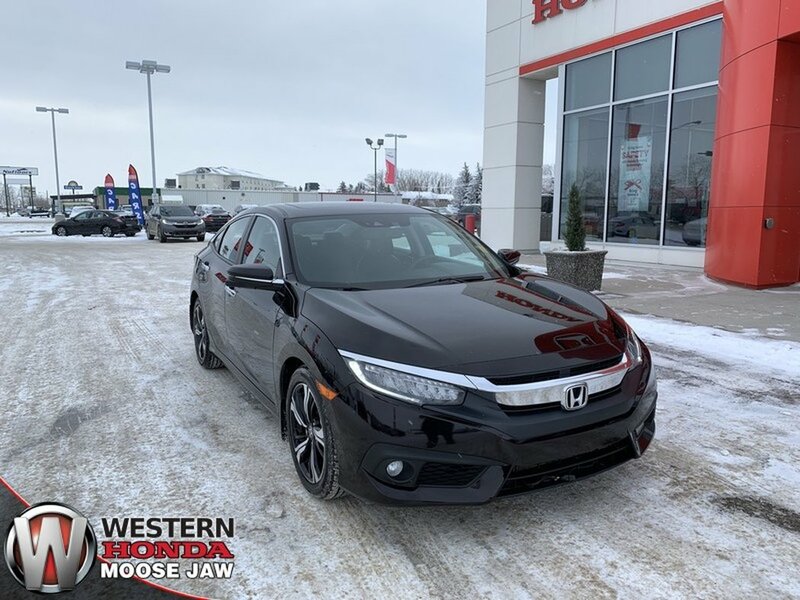 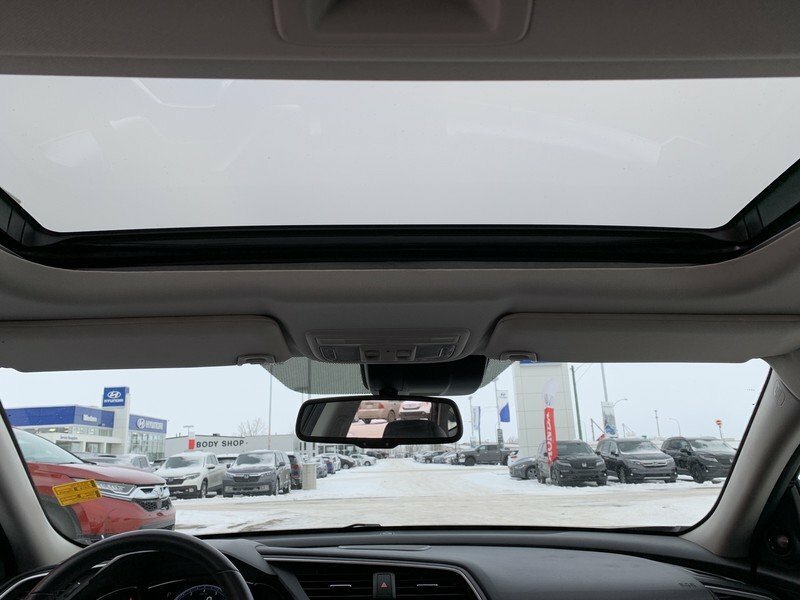 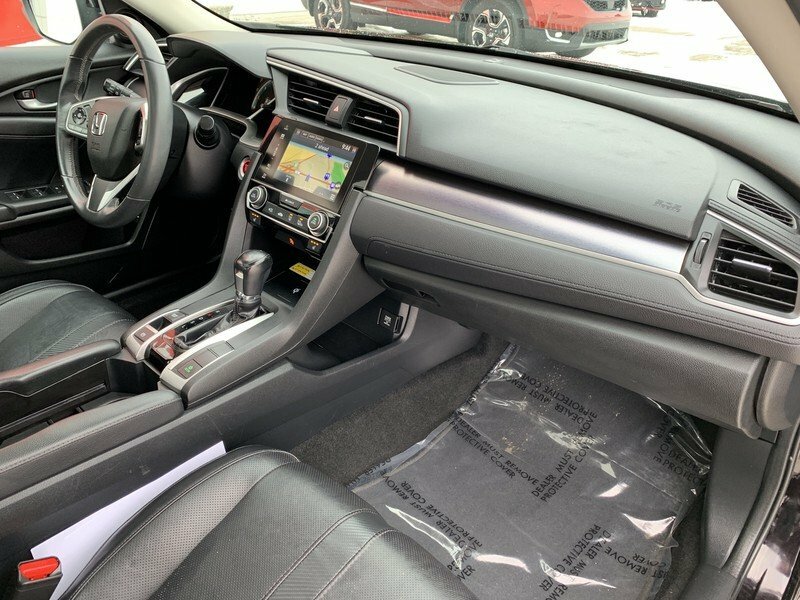 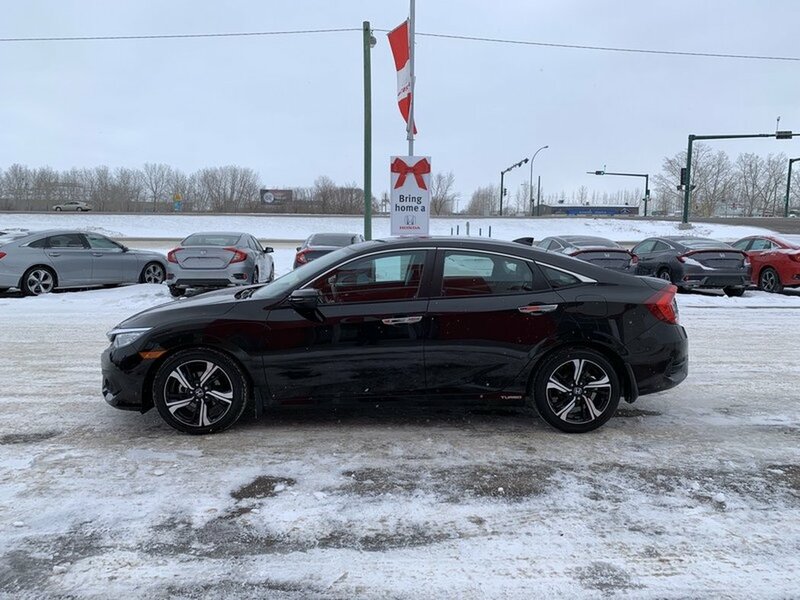 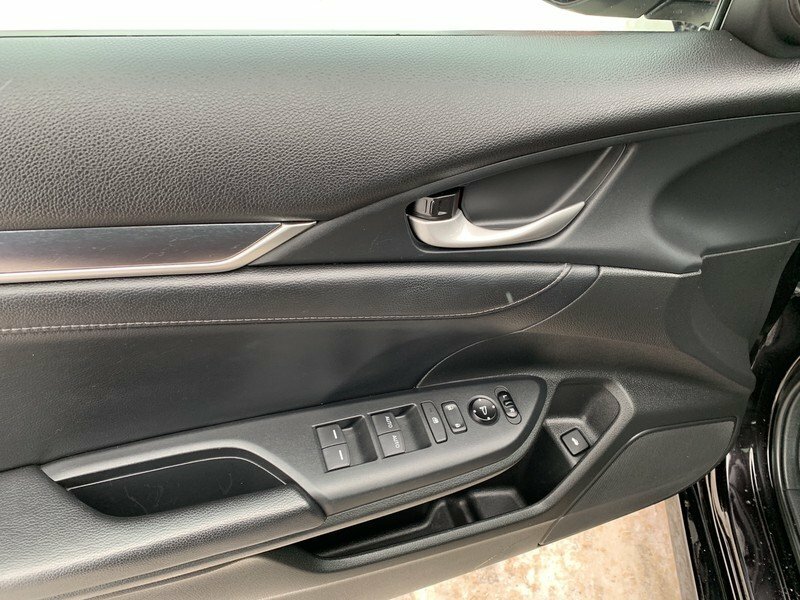 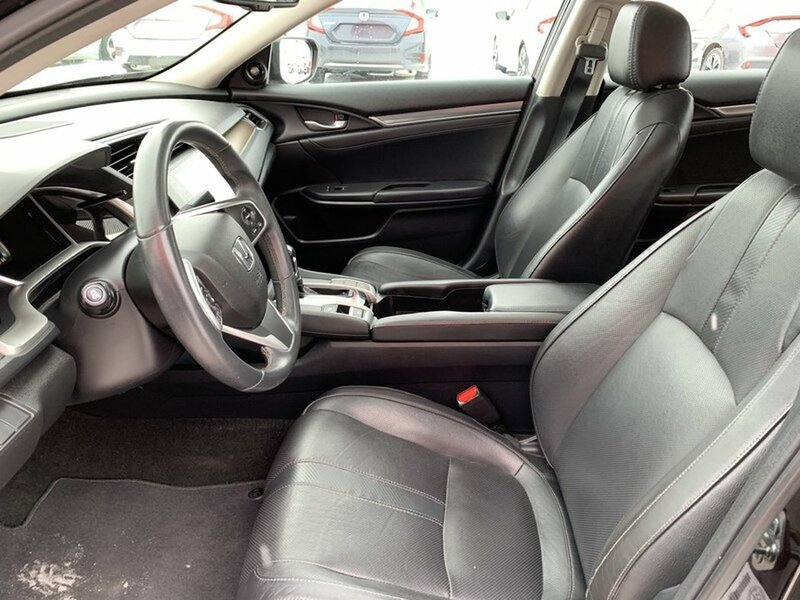 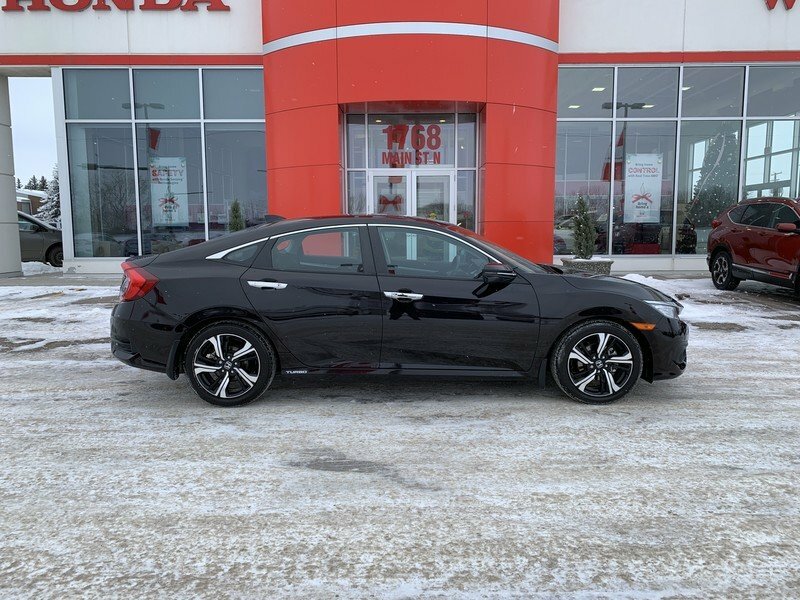 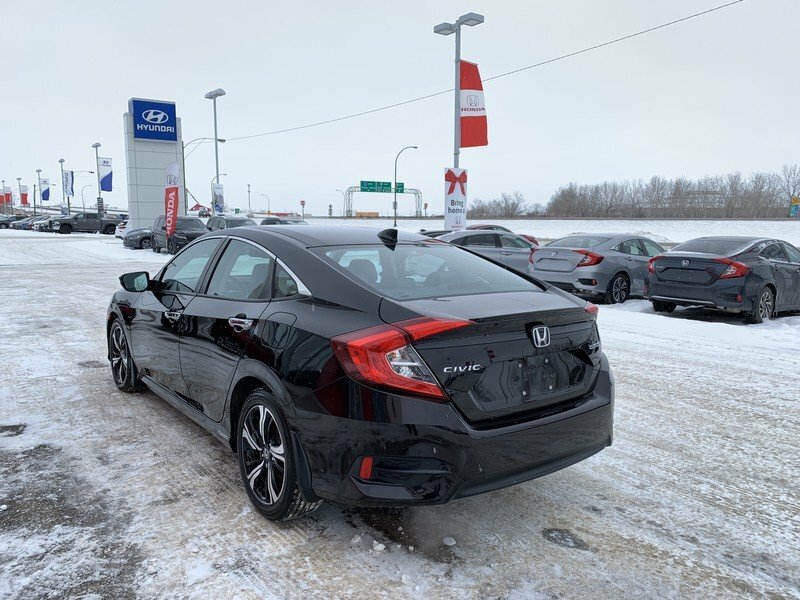 This civic has the Touring trim level which gives the driver and passengers many luxurious features. 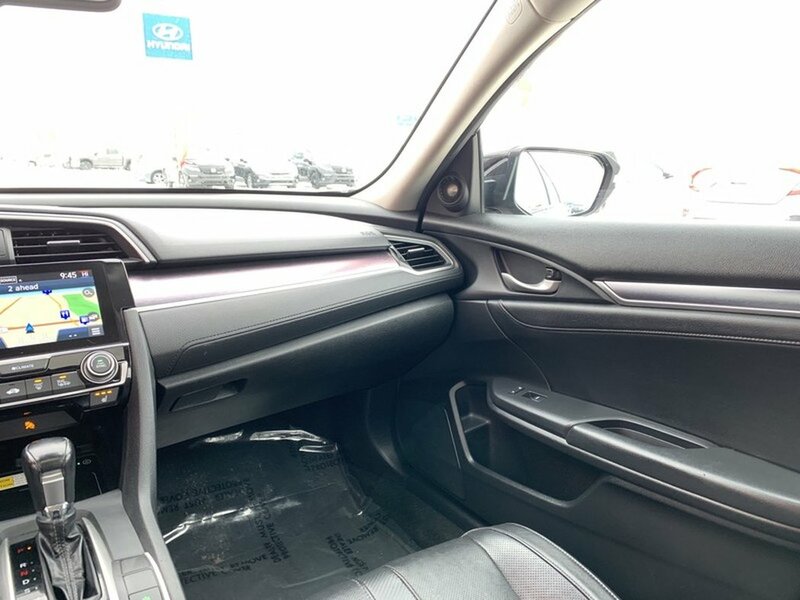 With a 1.5L turbo 4-cylinder engine you are sure to appreciate the 6.0L/100KM on the highway. 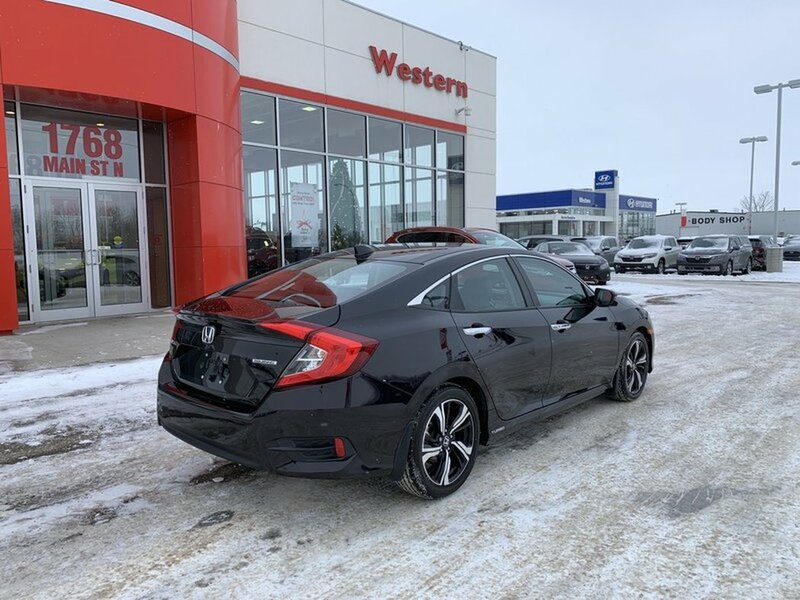 Our Civic is loaded with all those must have features such as; great-looking sporty alloy wheels, fog-lights, and automatic headlights. 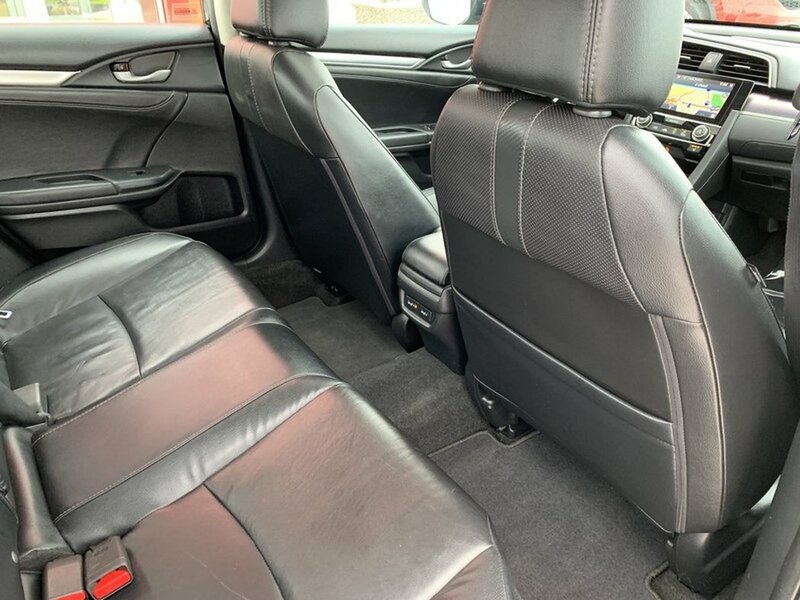 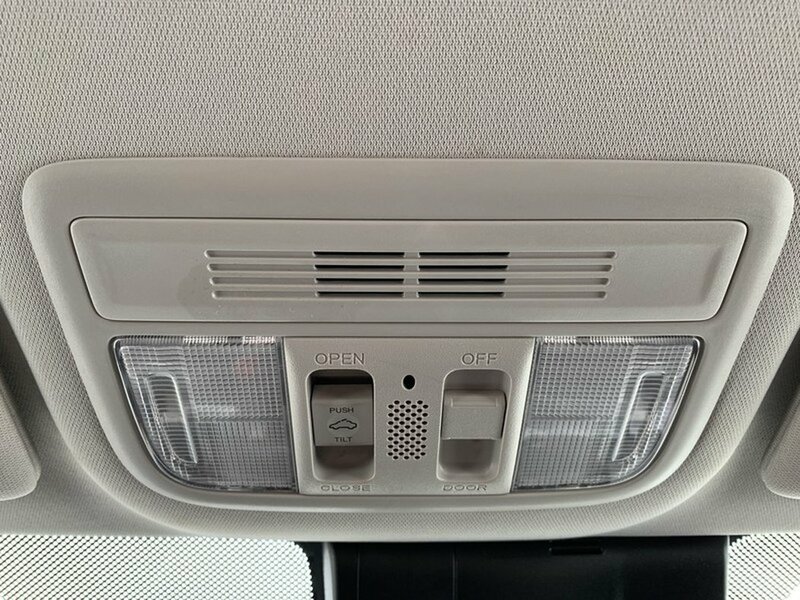 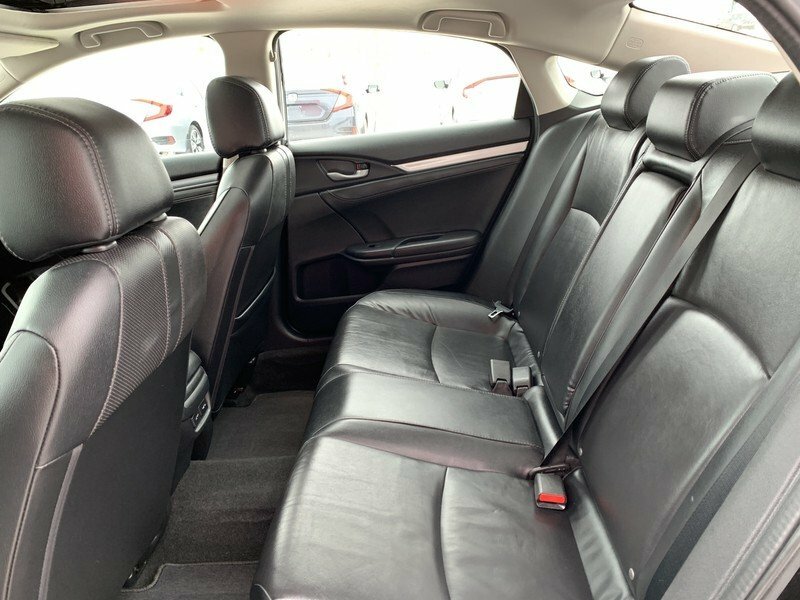 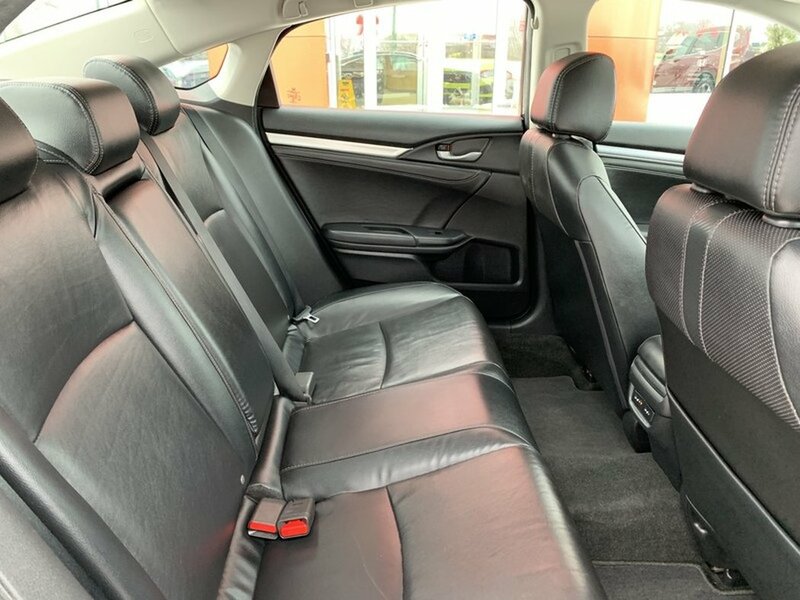 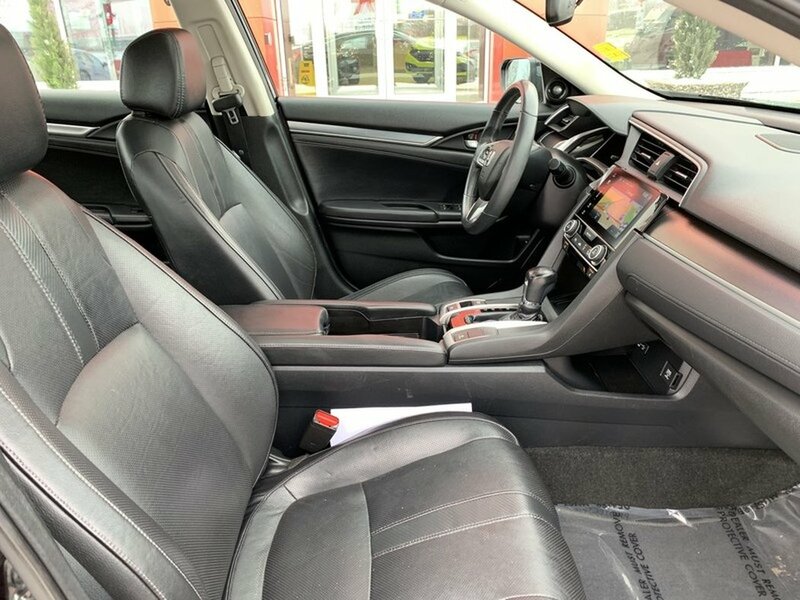 The spacious interior features heated leather seats, an easy to use touchscreen, rear view camera and the ambiance of a sunroof. 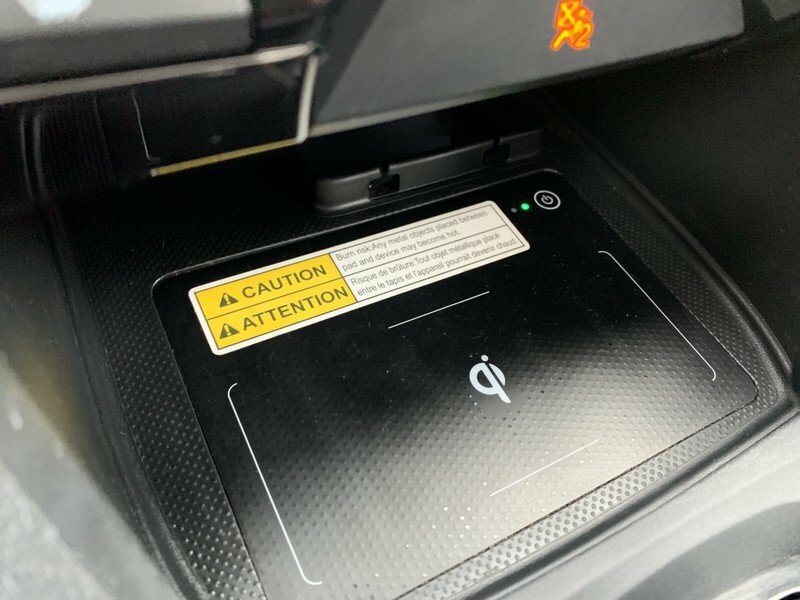 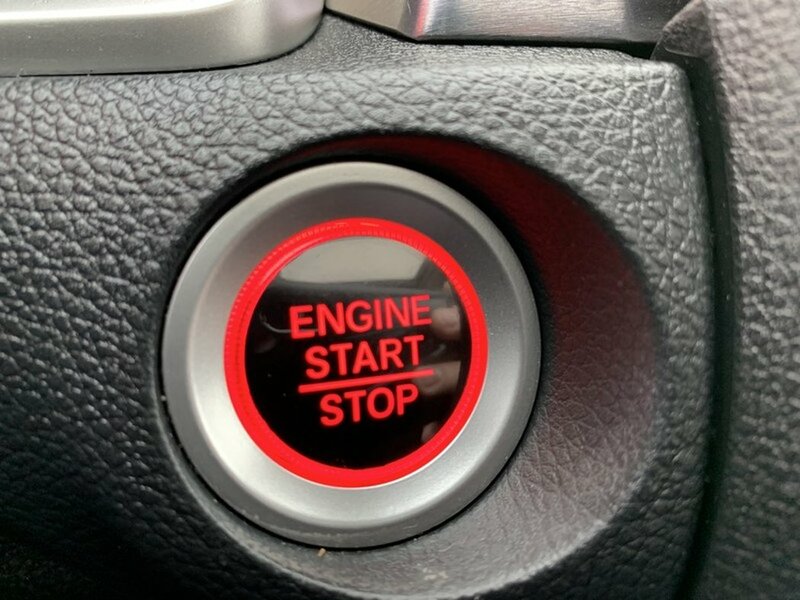 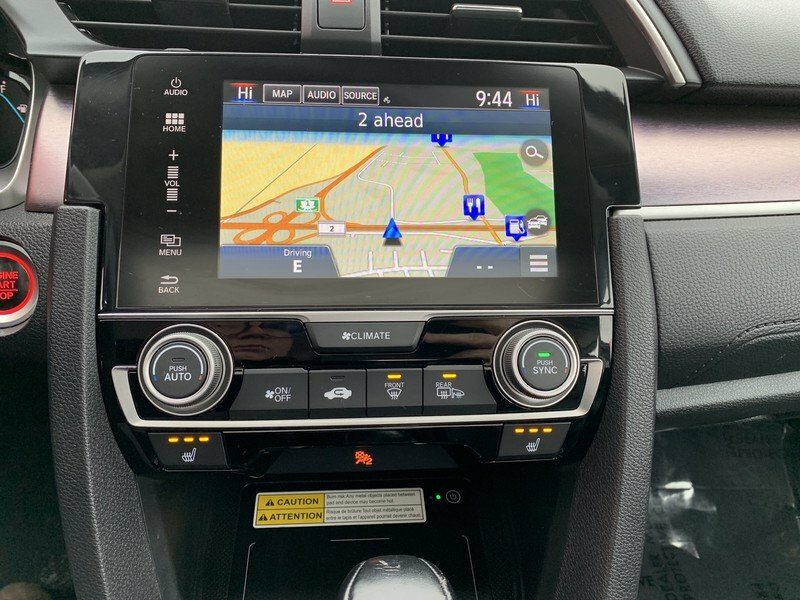 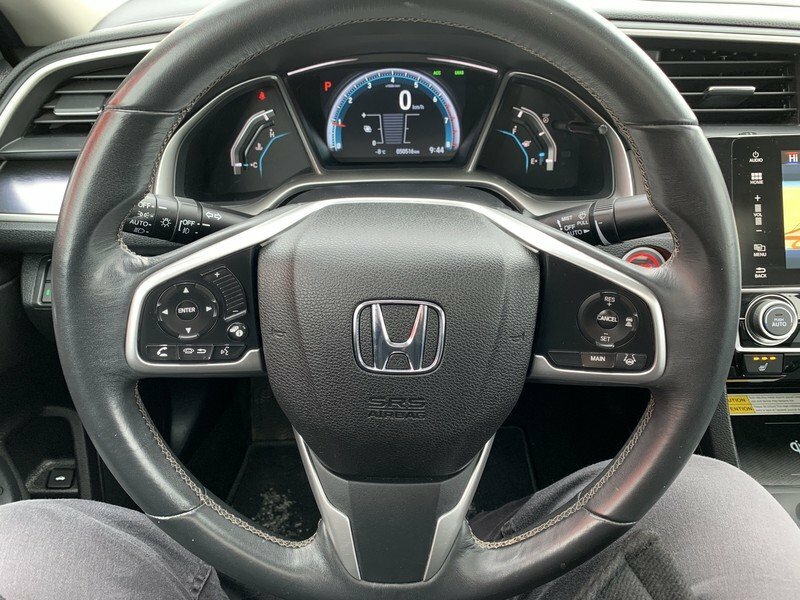 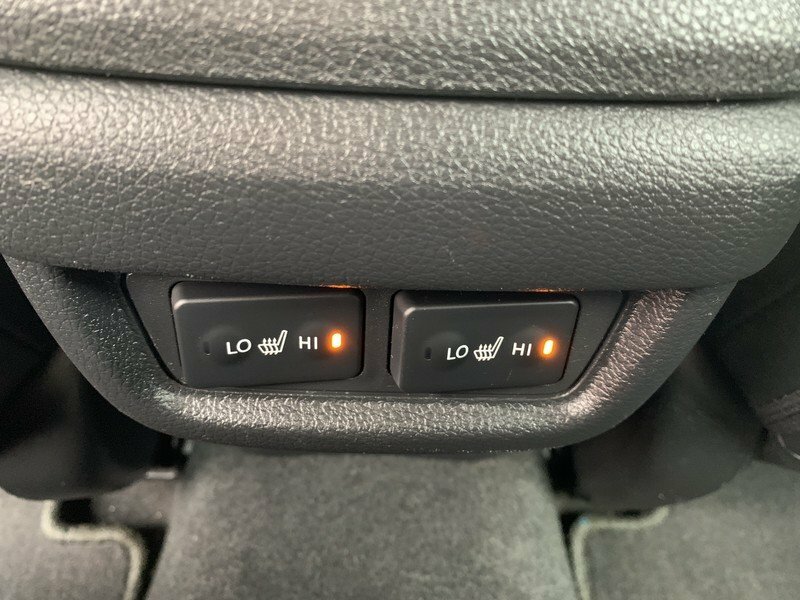 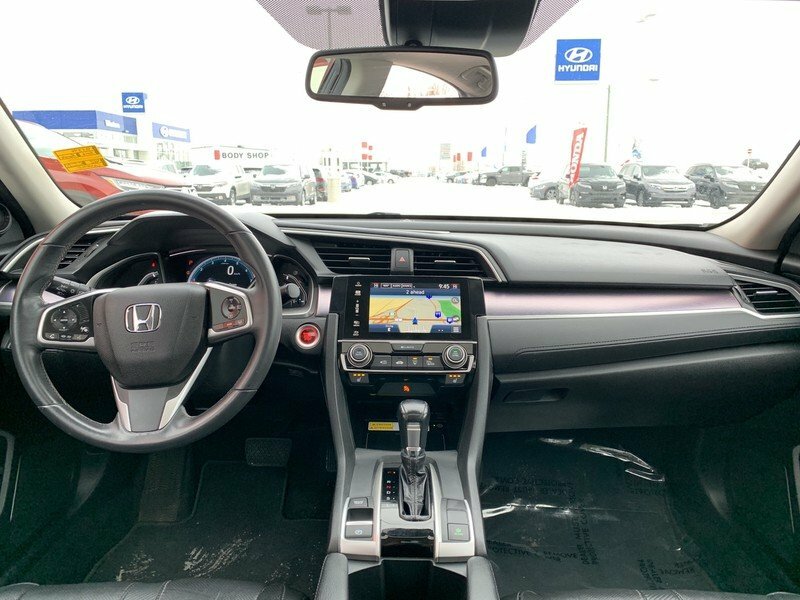 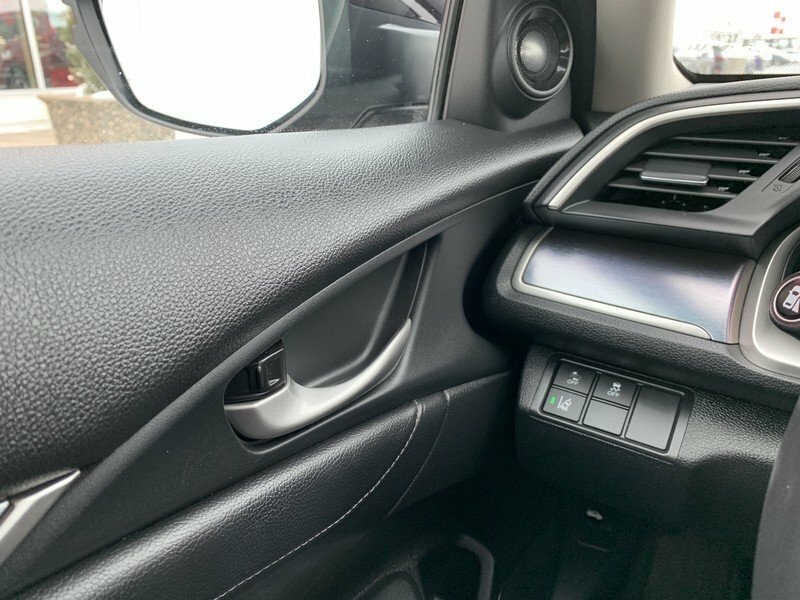 Bluetooth phone and audio connectivity, an HDMI interface, HondaLink smartphone integration, SMS text messaging functionality, navigation, and a premium audio system will keep you safely connected and entertained as you enjoy this fantastic ride!